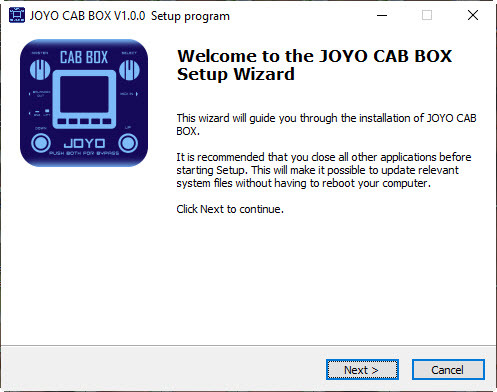 The JOYO CAB BOX is a guitar amp simulator, a guitar effect pedal that allows full configuration of vintage and modern amps. 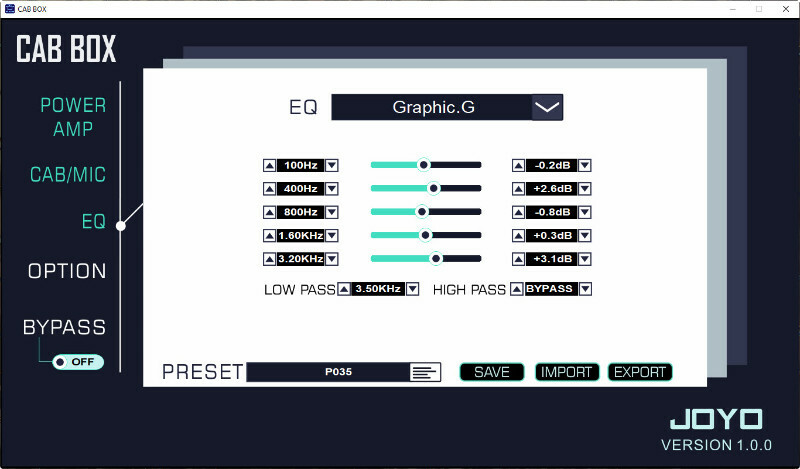 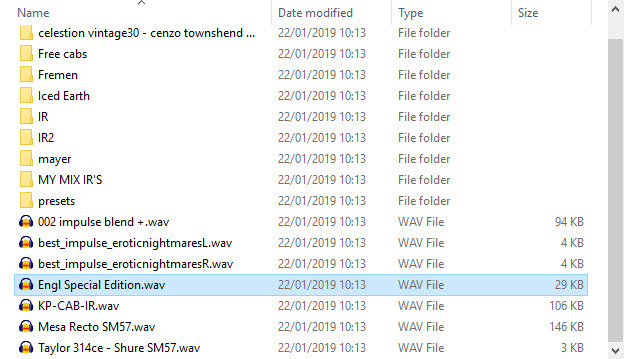 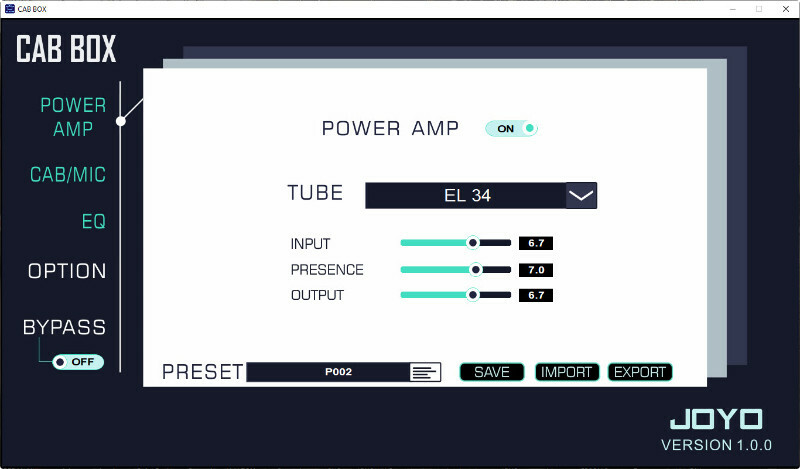 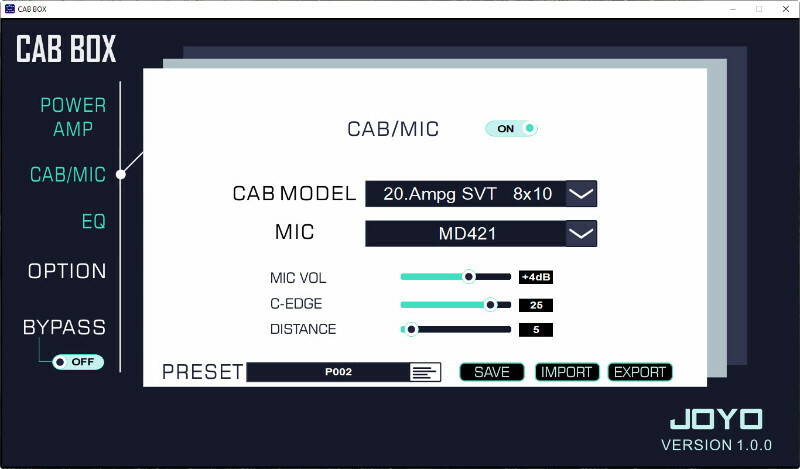 You can configure the power amp, Cab simulations, Microphone type and distance, EQ, midi control and loading & editing of 3rd party IR files. 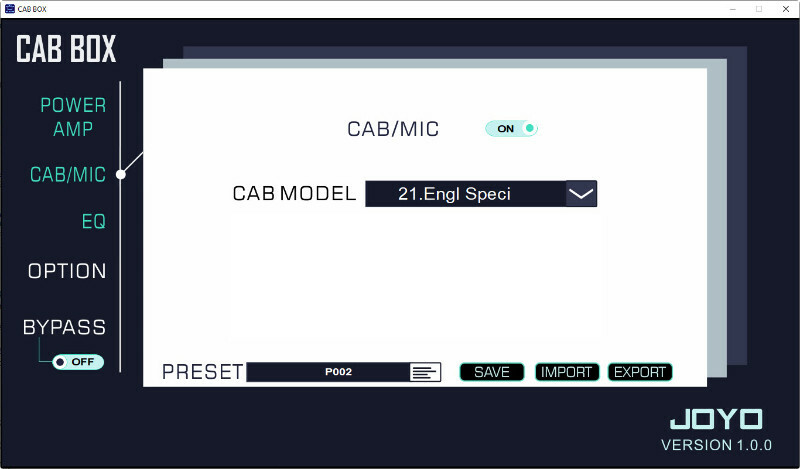 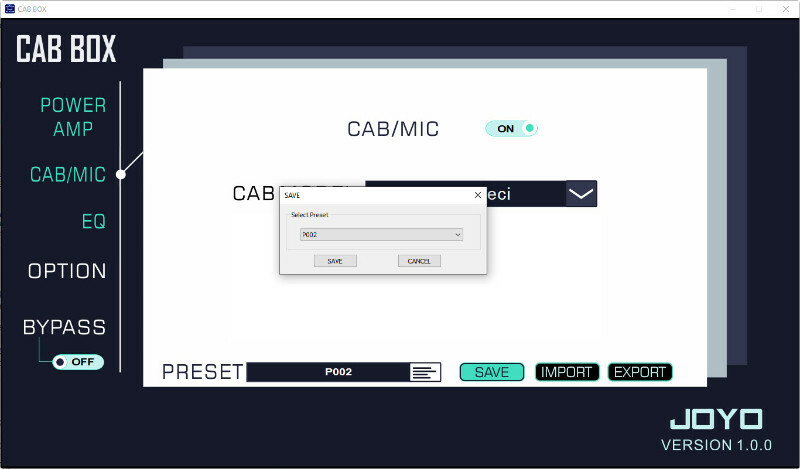 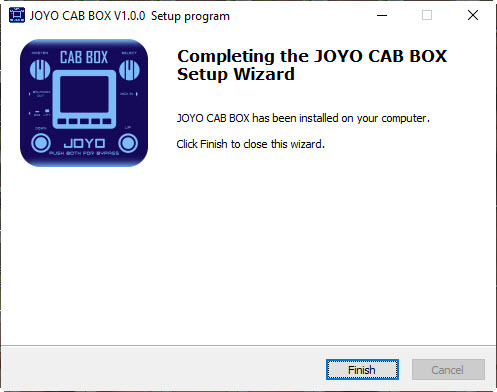 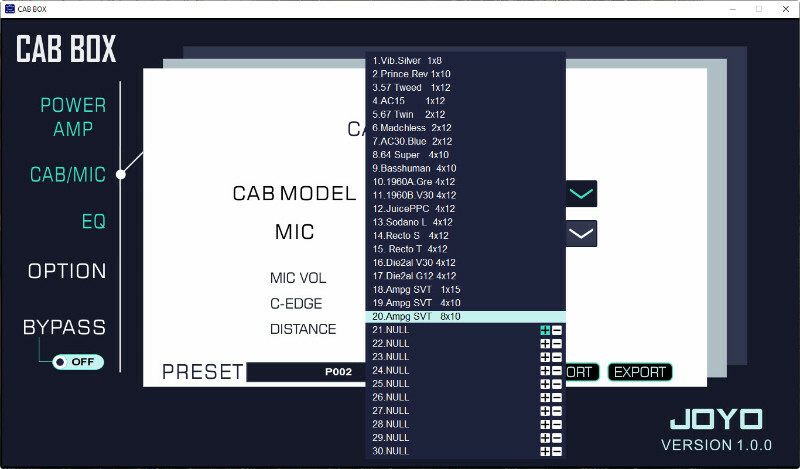 Here you can download the software and instructions for managing your Cab Box with the JOYO Software on Mac, or PC. 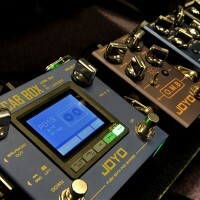 Welcome to the JOYO Pedals Blog. 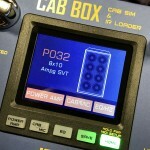 You can find a whole lot of useful info here, feel free to ask us & comment. 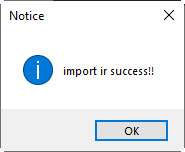 If you need any assistance with making your order, please contact us.